Hands up if you love insider secrets? 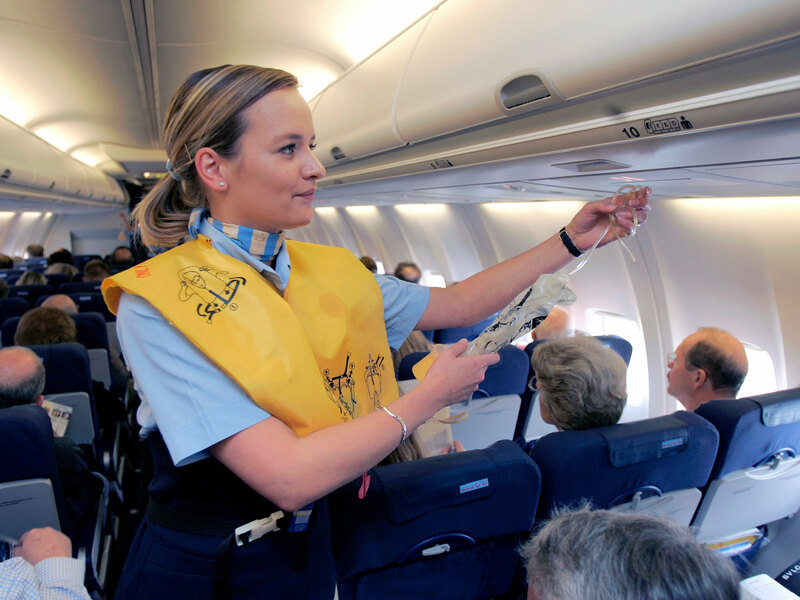 It’s no secret that air stewards’ smiley exteriors and bubbly personalities are all about keeping even the most nervous of flyers in positive spirits. But there’s always the fear that those ear-to-ear grins are there to throw passengers off the scent of any problems, should there be any. Well think again, as one anonymous steward revealed that if the plane is about to crash, the passengers will be the first to know. There’s no sugar-coating that one. Now, let us point out that this one only applies to some of the cheaper airlines, as one user pointed out. But what did we really expect? ‘The blankets and pillows get reused over and over again,’ they revealed. ‘They just fold em [sic] up and put them away for the next flight. Apparently a way to tackle this is to ask for a new blanket in a plastic bag. Fool-proof. Any drink made with water uses water from the tank in the plane, which is generally not very clean. 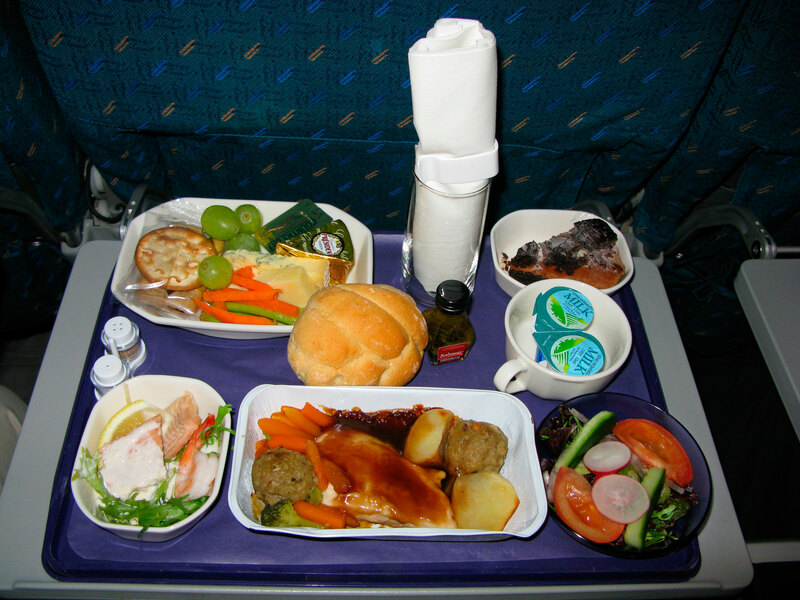 Plane food gets a bad rep, especially now that we know how many calories we eat on a flight, but who knew it might only be the passengers that are eating the microwave meals. Sudewo said: ‘Our meals are slightly better than the passenger meals,’ saying they get fresh fruit, desserts, bread rolls, drinks and a whole lot more. 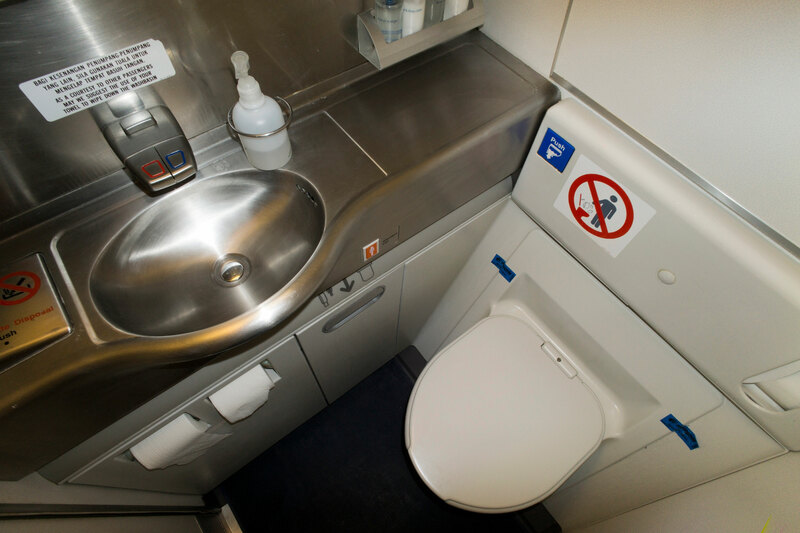 Plane toilets are apparently so gross that flight attendants are reluctant to use them, with one saying: ‘I only use the lavatories on the airplane if I need to wash my hands or if I absolutely have to go to the bathroom. On the subject of loos, using the plane bathroom when the seatbelt lights turn on could delay landing. One anonymous flight attendant revealed that they don’t get paid for a lot of time they are *technically* at work. ‘We are not paid during boarding or until the door to the aircraft is shut. This means it’s mandatory to show up to work about 2 hours early but not be paid for it,’ they said. It all seems so glamorous in films, doesn’t it? We’ve all had to suffer long queues in the shop when your local supermarket is understaffed, but it’s not like a plane can just not take off should a flight attendant be late, ill or ahem, pulling a sickie. Instead, there’s always two back up air stewards in the airport with their uniforms on and bags packed, just in case. 9. Flight attendants don’t get a lot of sleep. Turns out that plane staff hate flight delays just as much as us, as a delayed plane could mean they don’t get to sleep before their next shift. ‘We hate delays just as much as you do, if not more,’ one user said. ‘If I was going to originally have 10 hours of rest at the hotel before having to fly the next morning, now it is 8 hours. ‘This 8 hours includes having a meal, showering, getting ready for bed, getting ready in the morning and travel time to the airport,’ they said. F-you, flight delays. Sincerely, everyone.